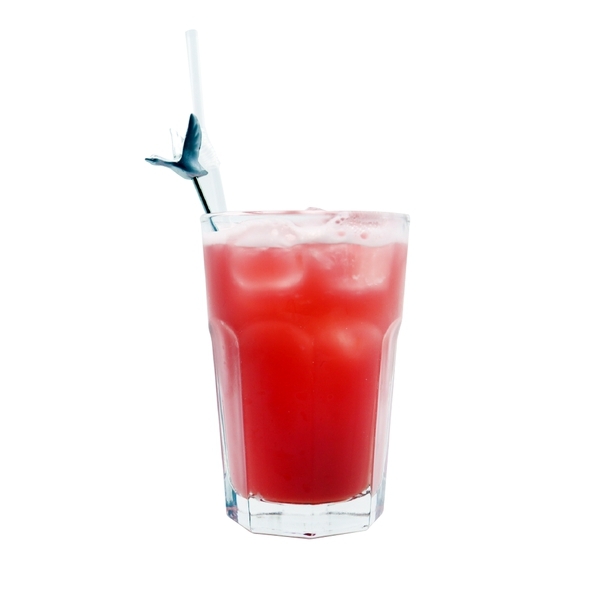 A cocktail which has a aroma of peach and a sour and sweet taste. French wheat beer with fresh scent and taste and characterized by its’ soft suds. This is a light dark beer that is soft and smells of chocolate and coffee. This beer is made with lots of fresh hops and tastes like a tropical juice. A Japanese famous cocktail made with Suntory whisky and tonic water.